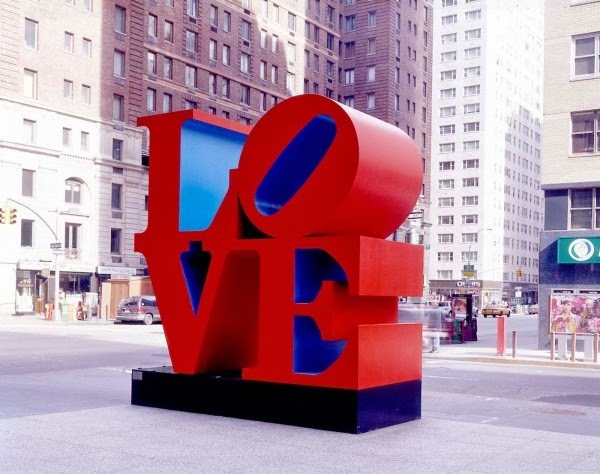 The world-famous Love paintings and sculptures by beloved American artist Robert Indiana have always been a favorite of mine. 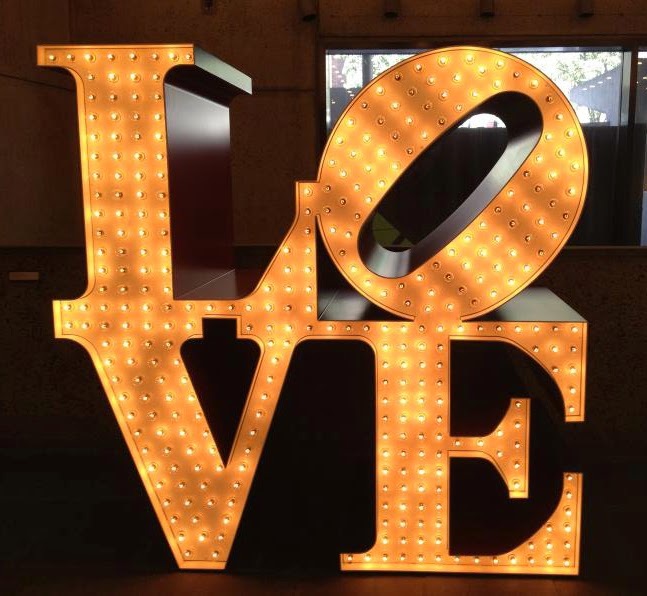 I was recently surprised to learn that he feels that Love eclipsed and over-shadowed all of his other work. And, an amazing body of work it is! 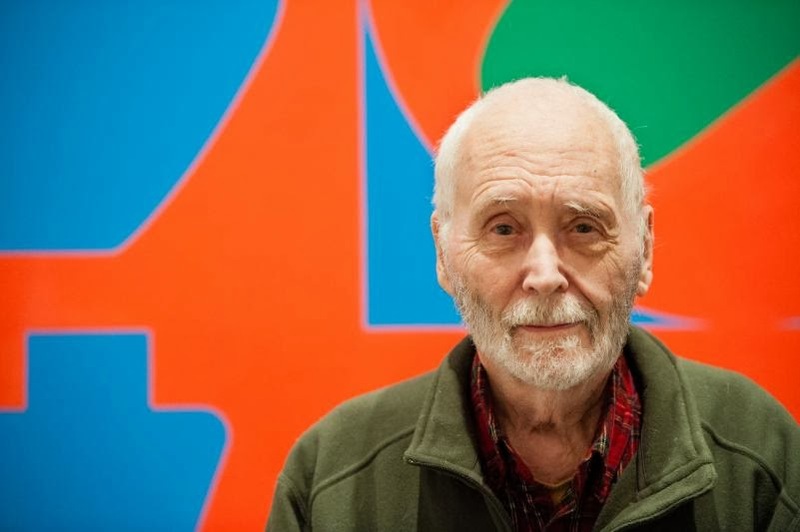 Robert turned 85 this past September and the Whitney Museum of Modern Art in NYC honored him with an exhibit, Robert Indiana: Beyond Love, which just closed last month. 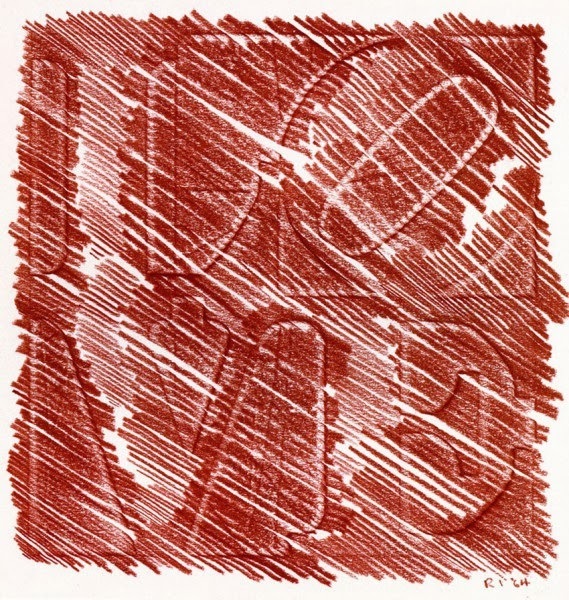 To see Robert's extensive body of work, visit his website here. 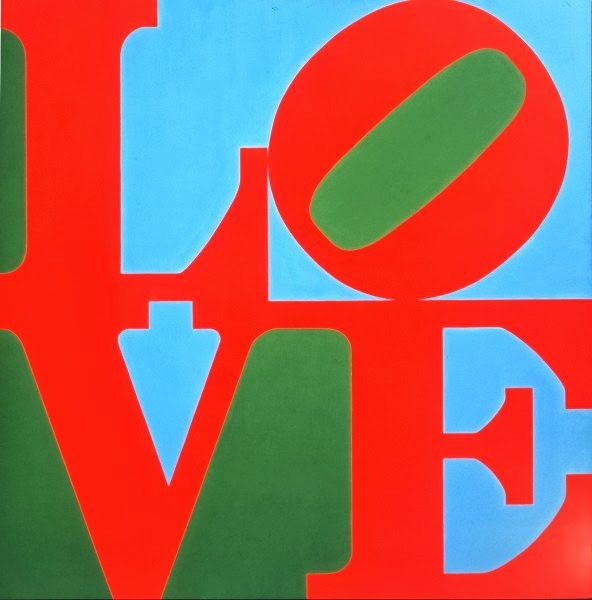 NPR also published a great article about him - Robert Indiana: A Career Defined by 'LOVE' No Longer. Thank you for inspiring me and millions of others Robert!